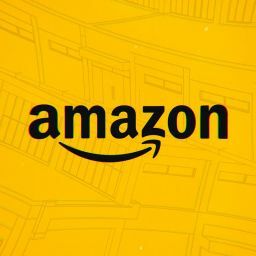 The new regulations for e-commerce companies that kicked in, in February, has been a source of immense consternation for both Amazon India and Flipkart, two of the biggest e-commerce platforms in the country. 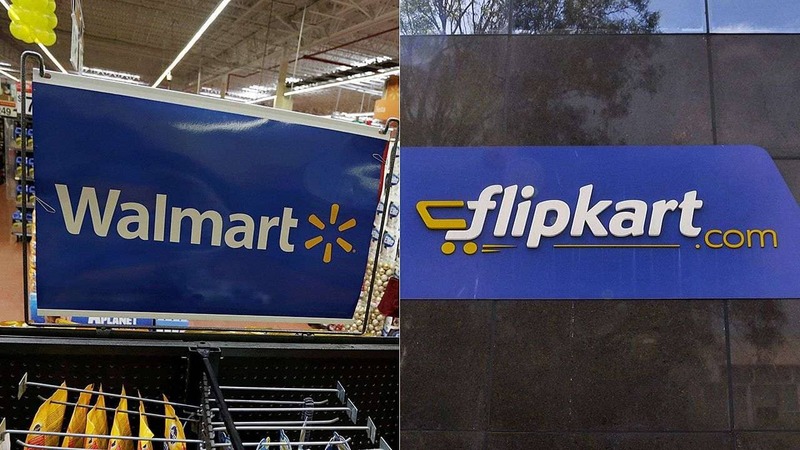 However, for Walmart, which now owns Flipkart after acquiring it for $16 billion last year, it has been a bitter pill to swallow, and according to Morgan Stanley, the American retail giant could consider a complete exit from the country. According to a report by the brokerage arm of Morgan Stanley, the American company could be looking at an exit from India since the new rules have made the e-commerce industry too complex for their liking. The report directly cited the new regulations in the e-commerce industry for this gloomy outlook regarding Walmart’s future in India. 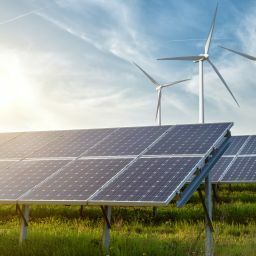 The new regulations bar e-commerce companies from owning an equity stake in vendor companies whose products are sold on the platform and additionally, exclusive deals have also been stopped. The rules directly impact Flipkart’s ability to provide deep discounts to its customers, and it is believed that the move is aimed at appeasing smaller merchants in India during an election year. For years, merchants bodies in India have argued against uncompetitive pricing policies of e-commerce companies. However, with the rules of the game-changing a year barely after their big bet, Walmart might well be considering their options regarding their future in India.